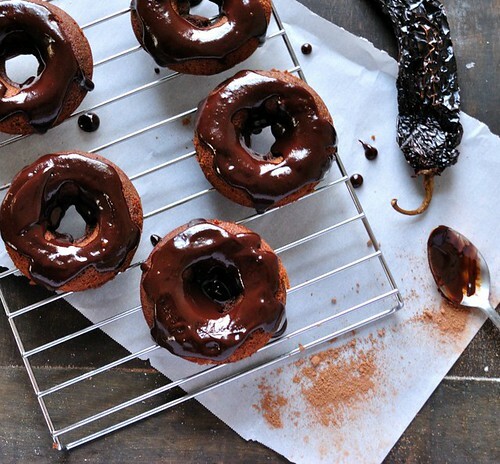 Chocolate + spice + grain-free donuts...I mean, really, there isn't much more to say! Even though these little bites of heaven are definitely NOT Whole30 approved, I couldn't resist sharing this recipe with you all. It’s no big secret that nearly everyone loves donuts. My personal favorite? 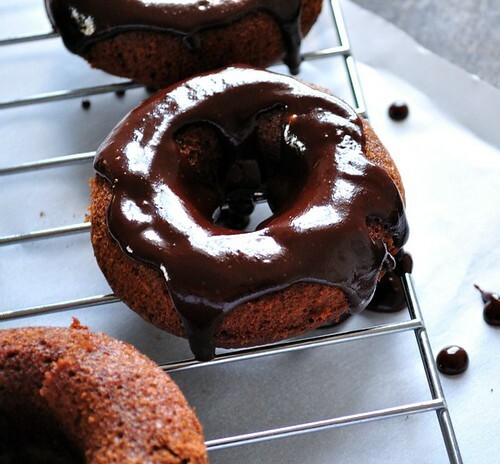 Chocolate with chocolate glaze, of course. I must admit that ever since I got a donut pan for making my own donuts, I’ve only done so a handful of times. 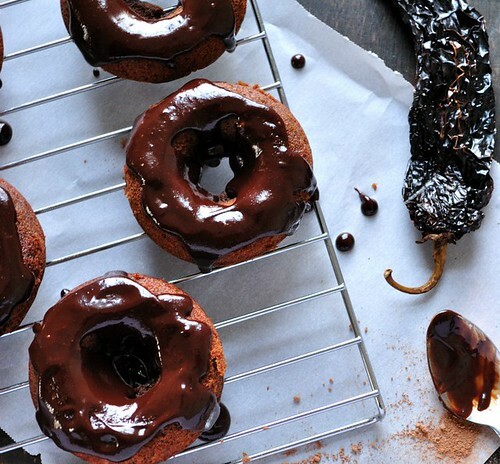 Gluten-free donuts are difficult and grain-free, dairy-free, refined sugar-free donuts are even MORE difficult. Lucky for me, the nice folks at Silk Pure Almond asked a handful of a group of FitFluential Ambassadors to create some recipes using their product which in my world means, make donuts. We are mostly dairy-free in my house and our milk alternative of choice has always been Silk Pure Almond. There is nothing that tastes better and more importantly, bakes better, than this stuff. Bonus - it doesn't contain carrageenan which is an ingredient linked with gastrointestinal issues and is often found in milk alternatives. I bake, a lot, and have tried several different types of almond milks and I always come back to Silk Pure Almond. It even has the chef husband’s stamp of approval.